Exciting end unit townhome! Guests are greeted by gleaming hardwood floors, and elegant crown molding. The kitchen proudly displays granite countertops, a double sink, and overlooks the living room. Enjoy entertaining friends and family in the formal dining room, or on the patio for a barbecue this Spring! 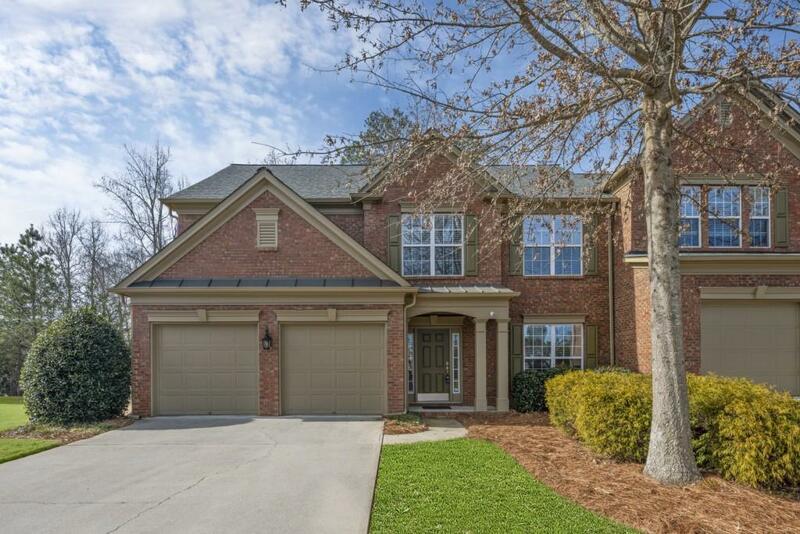 The master on main features an elevated trey ceiling, and boasts an oversized walk in closet. 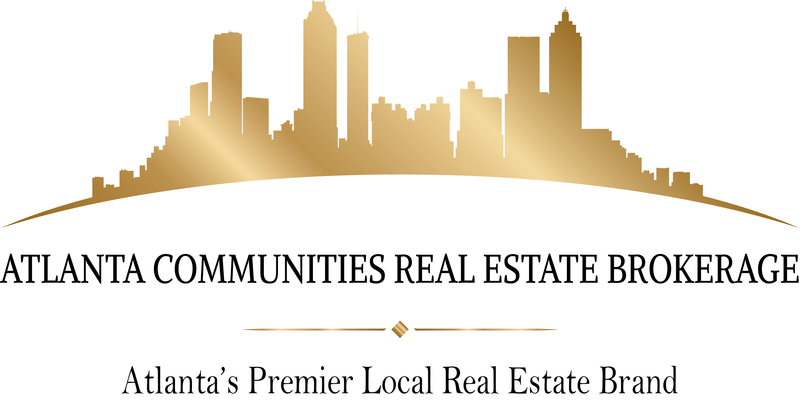 This is your opportunity to live conveniently located to Downtown Crabapple, Downtown Alpharetta, Avalon, and Wills Park! Directions: From Atlanta Take Ga-400 North. Exit Onto Old Milton Parkway. Turn Left Off The Exit. The Reserve At Crabapple Is Just 4.5 Miles Down On Your Left. Turn Into The Neighborhood On Mae Lane, Then Turn Left Onto Skulley Drive And The Unit Is On The Right.